The Chevy Silverado has been out for close to two decades, so prospective customers are certainly familiar with all the pickup has to offer. However, the brand’s dedication to keeping their nameplate fresh and updated means changes are inevitable. 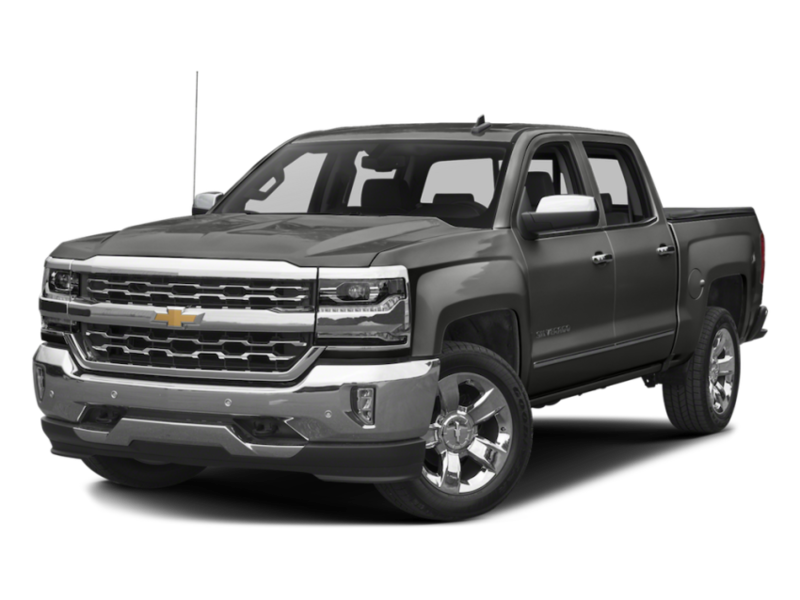 Therefore, your 2016 Chevy Silverado could slightly differ from a previous model…and that’s certainly a good thing. For example, the Silverado is now available with three different engine options, each delivering their own specific best-in-class specs. Meanwhile, while the current interior and exterior are just as stylish, designers included several amenities to help modernize their truck. This sentiment is certainly seen in the inclusion of innovative technologies, features that certainly weren’t included back in 1998. In fact, thanks to the Chevy MyLink system and the available Wi-Fi, it’s unlikely you’ll find another pickup that matches the Silverado’s technological advancements. So, while you may be familiar with the Silverado’s offerings, it’s unlikely that you’re aware of all that the 2016 model has to offer. If you’ve been in the market for a new pickup, continue reading to see what this year’s truck has to offer. The three Silverado engine options may each offer their own best-in-class specs, but they still have two things in common: efficiency and power. Thanks to the fuel-saving technologies, including Active Fuel Management, Direct Injection and Continuously Variable Valve Timing, drivers can expect maximum fuel economy. When the unit is partnered with an eight-speed transmission, drivers can also anticipate maximum performance. When it comes down to it, the fifth generation of Chevy’s small block engines may be the best in the pickup segment. The 4.3-liter EcoTec3 V6 engine may be the smallest of the bunch, but that doesn’t mean it isn’t capable of packing a punch. The unit delivers a best-in-class 305 pounds-feet of torque, as well as 285 horsepower. When equipped with this V6, drivers can expect a 7,600-pound towing capacity and an 18 city/24 highway mile per gallon fuel efficiency. The next step up is the fuel-efficient 5.3-liter EcoTec3 V8 engine, which can deliver a 16 city and a best-in-class 23 highway mile per gallon economy. Despite these incredible specs, the engine still delivers some eye-popping power. The V8 pumps out 355 horsepower and 383 pounds-feet of torque, a pair of specs that certainly contribute to the 11,100-pound towing capacity. The 6.2-liter EcoTec3 V8 is the biggest of the group, so it predictably delivers some incredible specs. For instance, the engine can produce 420 horsepower and 460 pounds-feet of torque. Even with all that power, you can still expect a solid 15 city/21 highway mile per gallon efficiency. The V8 truly makes a name for itself via the best-in-class 12,000-pound fuel economy, which would pair perfectly with Chevy’s Max Trailering Package. The Silverado makes a name for itself thanks to its style and power. However, the pickup truck offers a variety of technological features, making it one of the most advanced vehicles in the class. Thanks to Chevy’s MyLink system, drivers will constantly have access to a number of applications. Meanwhile, your passengers will consistently stay connected thanks to the available Wi-Fi and the various charging docks. The Chevrolet MyLink display allows drivers to access a number of applications via the eight-inch diagonal color touch-screen display. 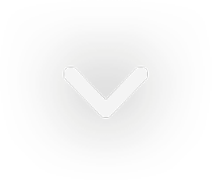 The system offers a variety of music options (whether it be standard radio or Pandora online radio), as well as an extensive navigation system. Given the Bluetooth capabilities, drivers can also make hands-free phone calls. While some rival pickups may be able to offer a similar infotainment system, none of these trucks’ technologies will match that of the Silverado. You may find yourself driving through a cellular dead spot, limiting your passenger’s ability to access the web. Thanks to the inclusion of the available 4G LTE Wi-Fi, they’ll always be connected to the internet. Luckily, the connection doesn’t need to be shared, as the unit provides enough power for seven devices. The Wi-Fi won’t do you much good if your phone or gadget is out of juice. The Silverado is the first full-size pickup to provide the wireless charging dock. Drivers or passengers can fully charge their smartphone, and they won’t have to deal with the hassle of a wire. If there’s an argument over the wireless dock, passengers can also utilize the USB ports and 110-volt plug-in. The technology also plays a role in your vehicle’s security. The OnStar RemoteLink mobile application will allow you to remotely monitor your vehicle. Silverado owners can start their vehicle or lock/unlock the doors, and the app will also allow them to manage their 4G LTE connection. Plus, before you head out on a trip, you can send directions to your pickup via OnStar’s navigation application. To put it simply, the Silverado is breathtaking both inside and out. The interior is adorned in soft-touch, attractive materials, and when coupled with the noise-reduction capabilities, drivers will enjoy optimal comfort. Meanwhile, the exterior offers new lighting options and a running board, making the stylish Silverado even more handsome. The Silverado may deliver the most comfortable interior in the entire class. The seats are covered in soft-touch materials, and if you opt for the High Country trim, you’ll find premium leather trims and an embroidered head restraint. Meanwhile, the triple-seal inlaid doors (along with an aerodynamic windshield and tuned exhaust system) provide one of the quietest rides in the entire class. Already regarded as one of the most attractive pickups on the market, engineers added several amenities to help the Silverado stand out even more. The new full LED lighting package (available on the LTZ, LTZ Z71, and High Country) provide longer-lasting, brighter front lights, as well as daytime running lamps, foglamps, turn signal lamps and taillamps. The Silverado, Silverado LS, Customer, LT, and LT Z71 versions of the pickup include projector headlamps and LED daytime running lamps. The exterior’s style isn’t only highlighted by the lights. The running board extending from the cab adds some width and muscle to your pickup, but it also provides convenience. With the help of the step, passengers won’t have any difficulties getting into the pickup’s cabin. Of course, the pickup’s bed is one of the most important aspects of the trucks, and the Silverado certainly delivers. With 61 cubic-feet of cargo volume, owners won’t have any difficulties fitting any necessary – or even unnecessary – equipment. Now that you’re convinced that the Silverado is the right truck for you, you’ll have to determine where to make that purchase. If you’re in the Albany, New York, area, there’s no better choice than DePaula Chevrolet. The helpful sales staff will guide you through the truck-buying process, and you won’t have to deal with any of the headaches that often accompany such an ordeal. Best of all, you’ve been able to secure an excellent deal on one of the most advanced pickups in the class. The Silverado’s combination of style, power, and luxury puts the vehicle on a tier of its own, and you’re unlikely to find a similar variety of features and amenities elsewhere.